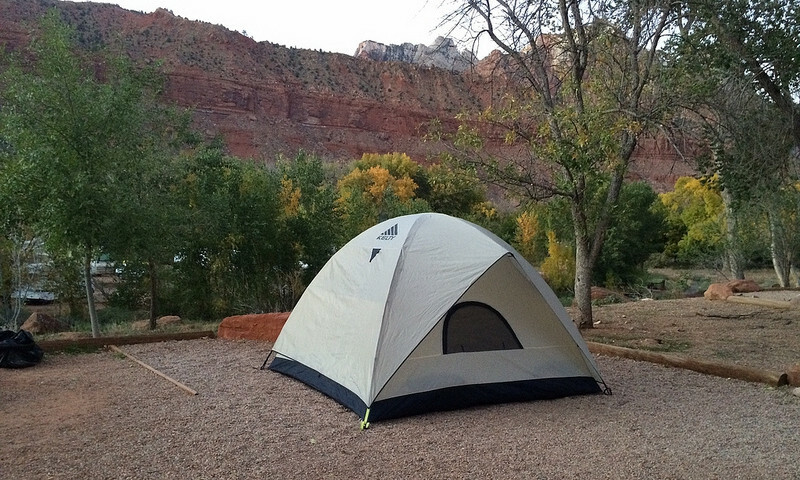 Let the outside in with tent camping or RV rentals in one of the most scenic locations in the world. Wake up where you want to be every day. 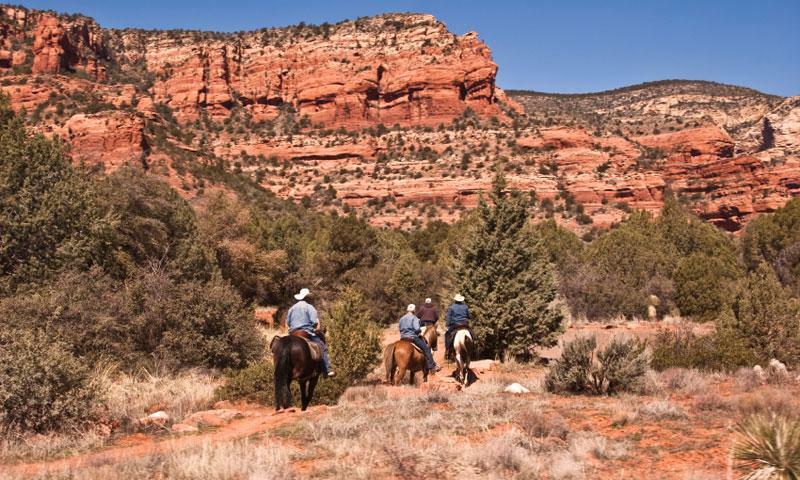 Experience a natural wonder from the swaying saddle of a trusty horse that’ll ease the difficulty of accessing the Grand Canyon. 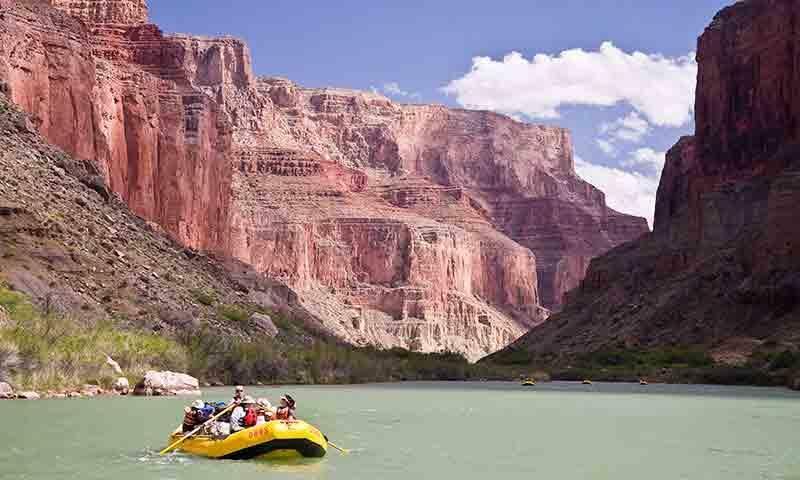 Nab yourself a permit or get in on a commercial float to experience a mult-iday rafting trip on some of the finest scenic whitewater in the U.S. 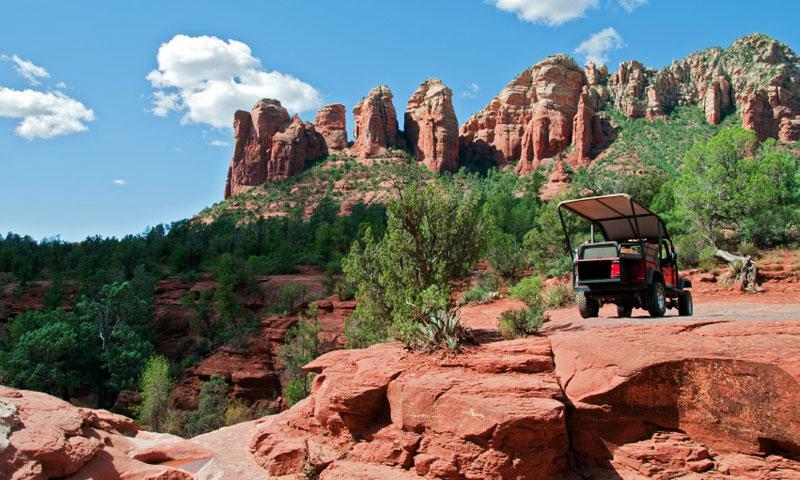 Rent an ATV, side-by-side or Jeep to explore the Grand Canyon or take a tour to drive places you never thought you’d even crawl to. 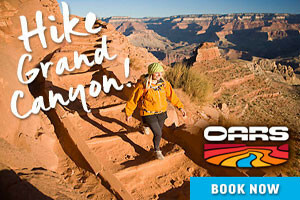 Trails like Bright Angel Trail and the Rim Trail are rightly famous. You’ll stare down billions of years of geology that’s unbelievably scenic. 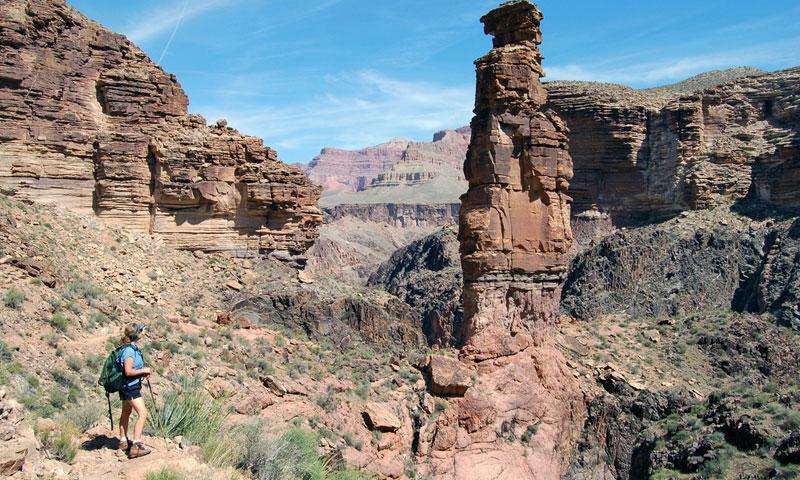 Does the Grand Canyon look like a big hole in the ground to your kids? 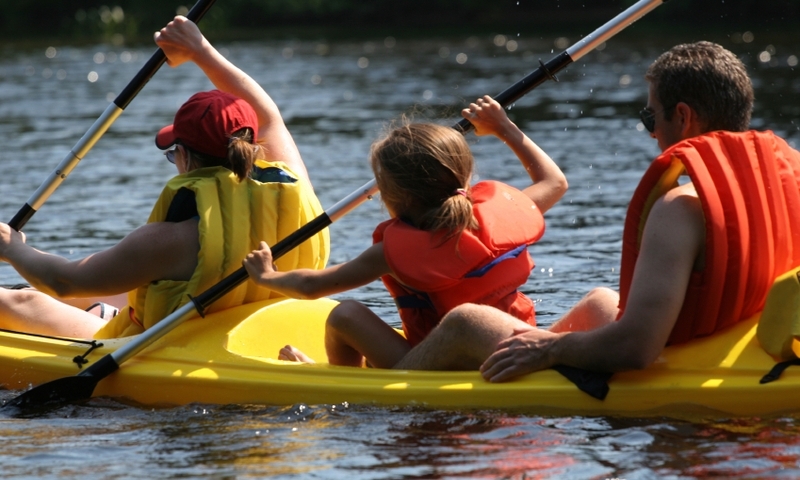 Find them an activity that will turn backseat fights into fun conversations. 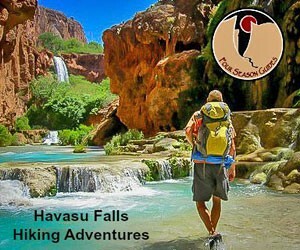 From hiking trails and horseback riding to rafting trips and camping, the Grand Canyon is a center for summer recreation where you can choose your own adventure.